Comfort, elegance, tranquility, and relaxation characterize the accommodation experience offered by Thirea Studios. 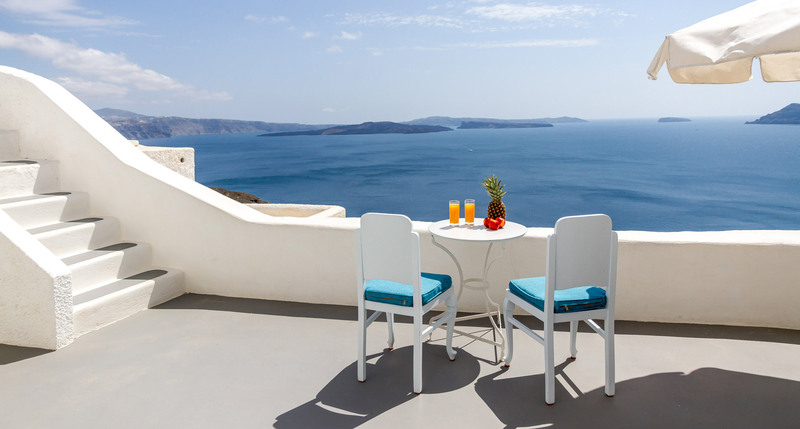 The building where Thirea Studios –standard & superior - is located offers to its guests outstanding Caldera views from the terrace found on every studio. 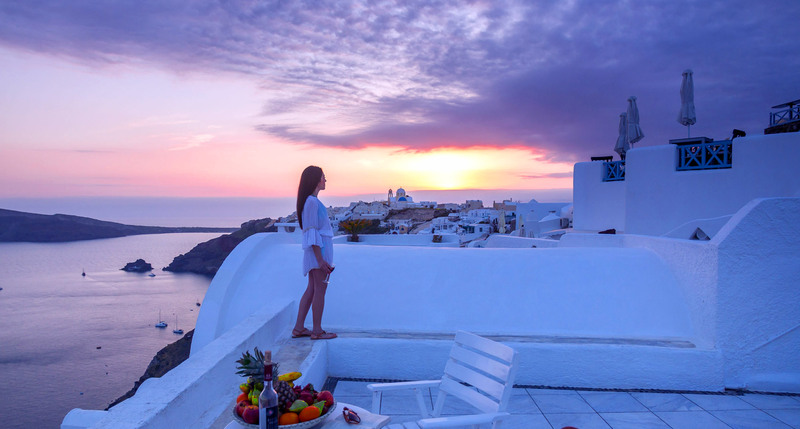 Thirea Studios are situated in such a way that they offer unique and incomparable views of the Caldera, the surrounding landscape and of course the famous & spectacular sunset of Santorini.